Thinking Outside the Box Inside a Box | It's Project Day! Sometimes the thing you need doesn’t exist in the world. However, you don’t have to use off-the-shelf things only in the way they were intended. Don’t be afraid to turn them upside down, inside out, or just take it apart to see what else you can use from it. Before we dive too deeply into this project, let me tell you a little bit about me. I find boxes fascinating. I suppose you could say I’m actually fascinated with treasure and the prospect that a box might hold treasure makes it mysterious and alluring and almost magical. And like Schrödinger’s cat, you don’t know what’s going on inside until you open the box and take a look. This is one of the reasons I love the cryptex from Dan Brown’s mystery novel The Da Vinci Code. 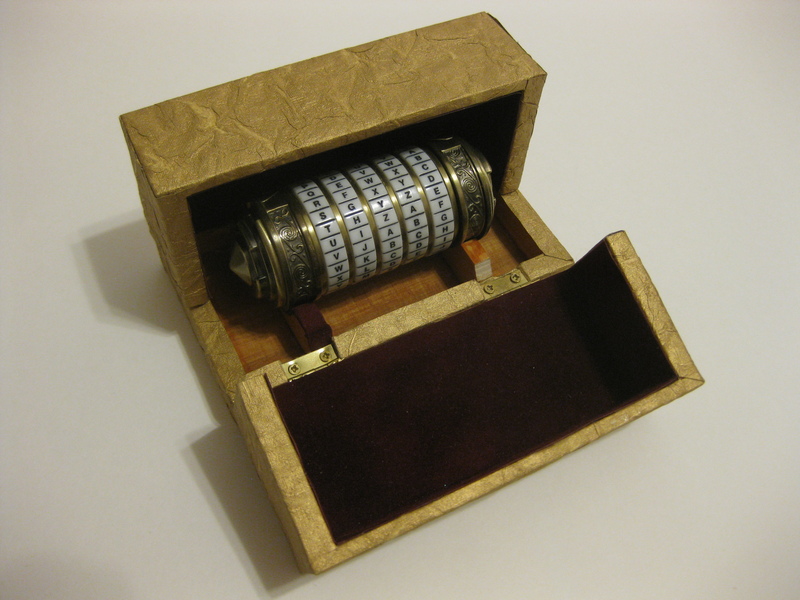 In the book, the cryptex is a puzzle box, shaped like a cylinder that contains a scroll with a secret code. (so mysterious!) 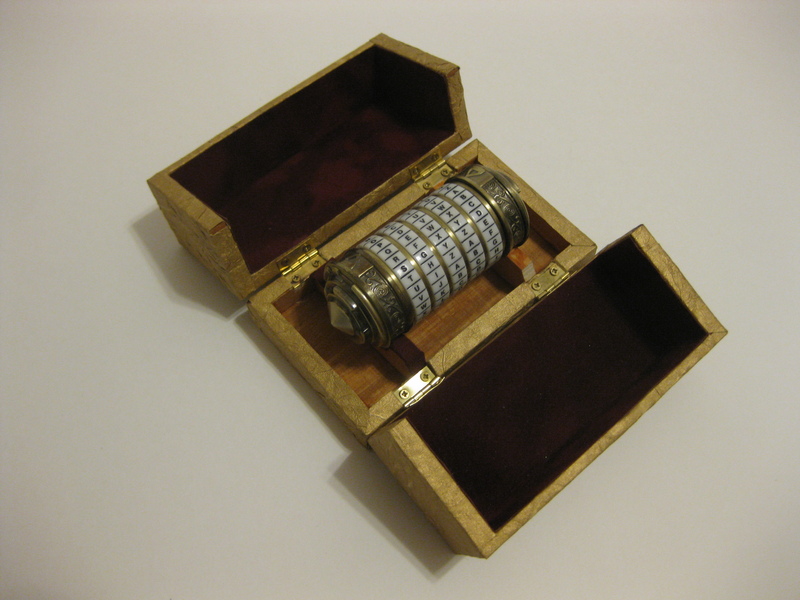 The movie adaptation of the Da Vinci Code was released to video in 2006 and with it was also released the special edition giftset which included a miniature, working cryptex replica. I got one of these, but was uncertain what to do with it once I had it. Unfortunately it just rolls right off of any table you put it on. 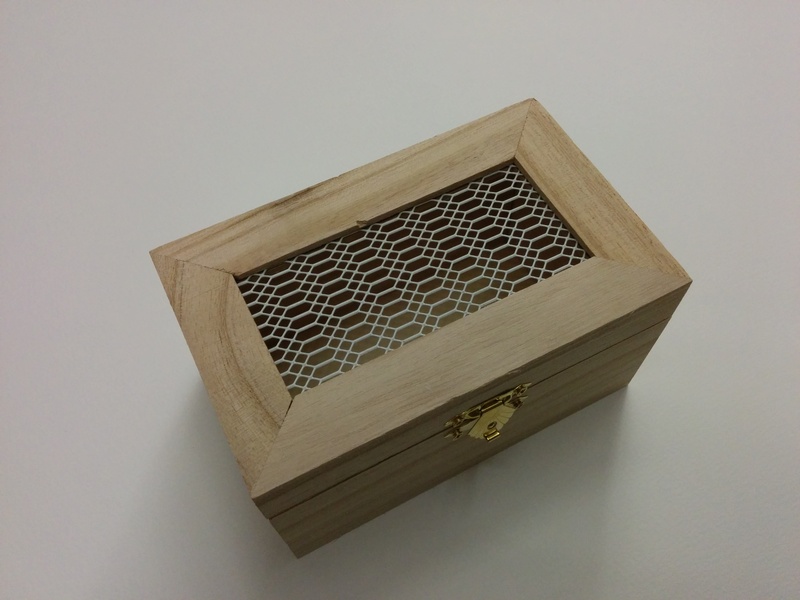 The idea for this project was to build a box that I could use to hold the cryptex to keep it clean, but the box also needed to have a shallow bottom so I could open it to display the cryptex when I wanted it out. Every box I looked at had the opposite; a deep bottom and a shallow top. The wooden project boxes from my local craft stores were the perfect size, but I wasn’t satisfied with having the cryptex out of the box for display. Instead, I chose to flip the box upside-down to use the lid as a cradle for display and split the (former) bottom in half to make two clamshell doors. The conversion was really easy, but here are a few tips: on the second door, I had to install new hinges to match the existing ones and that meant cutting notches so they could be recessed. Make sure to cut the notches to the right depth! I used a box saw with a guide to cut the bottom of the box in half. This kept my cut straight and parallel to the sides of the box. 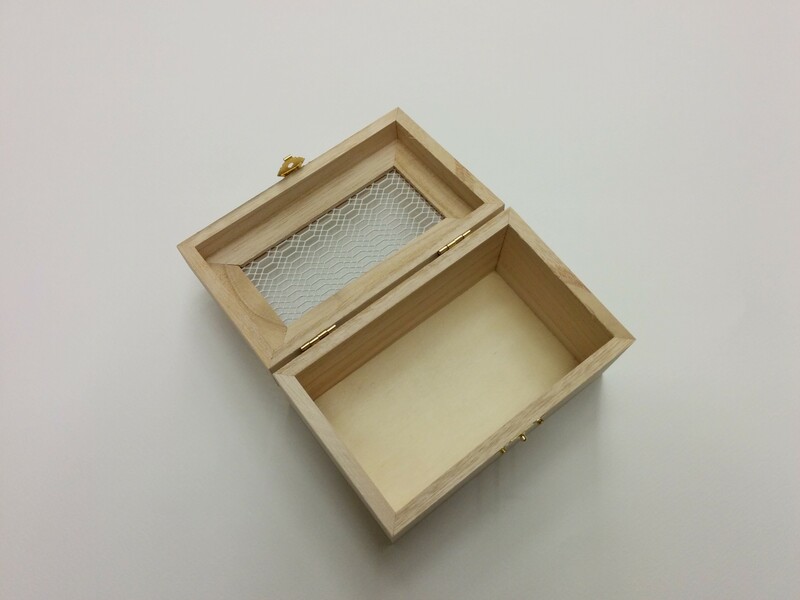 Also, stain doesn’t work out with these premade boxes because the glue they use to hold the sides together creeps into the grain of the wood, so it won’t take stain. To finish the build, I glued small, cylindrical neodymium magnets in the walls of the two doors. This makes them snap together and hold fast without a visible catch. I thought that the painted look was not quite fitting with the brass and white look of the cryptex. Instead of that solution, I tried something new; I tried to stick paper to the walls of the box. There are a ton of textured papers in your local craft store in the scrapbooking section. 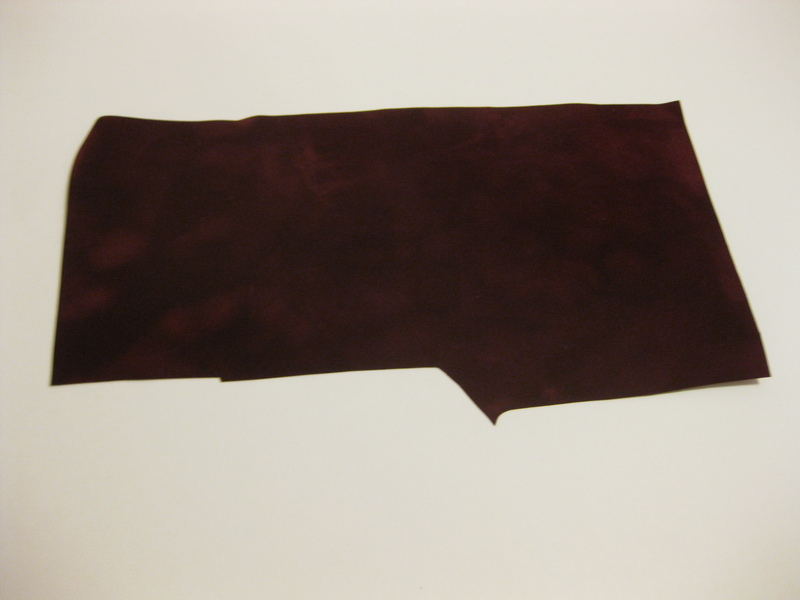 I chose a red velvet material for the interior and rough gold for the exterior. 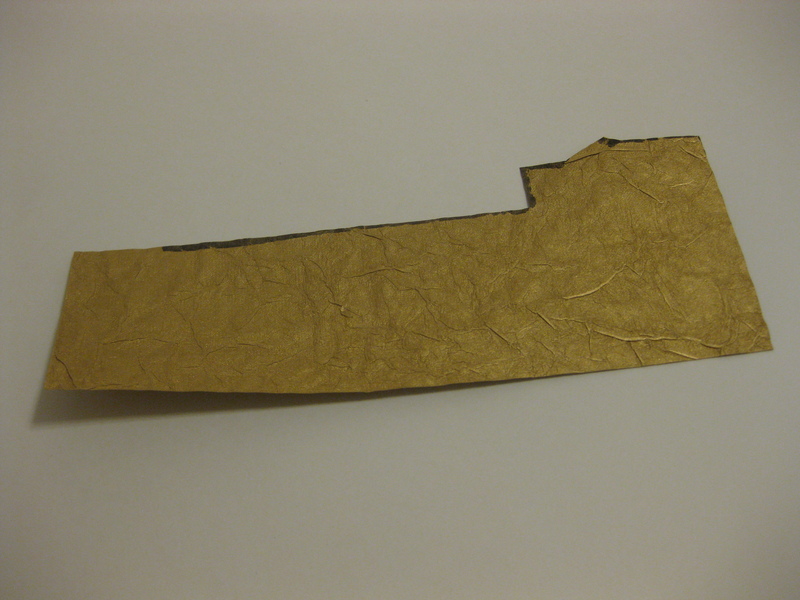 the rough gold hides the creases and seams in the paper and the velvet gives the air of sophisticated opulence. To get the paper to fit perfectly, especially on the interior, I had to draw stencils of the shapes I wanted to cut from the scrapbooking paper with a much cheaper, easier to work with material. I used printer paper to make mock-ups of the shapes. I cut them out, then folded them to test fit the shape into the box. The trick here is to hide the edges of the paper in the creases in the corners. 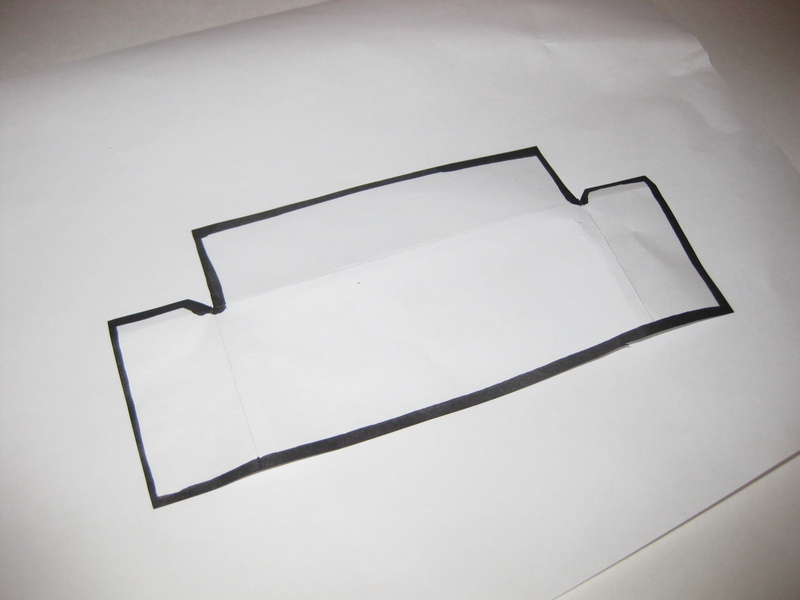 To do that, I made small flaps where two parts of the stencil would meet. The flaps had 45 degree corners to avoid wrinkling the paper in the corner. When I assembled the stencil in the box, I would tuck the flaps under the mating part and make the edge of the mating part lie perfectly inside the corner. This does two things: First, the flap completely covers the inside corner with the same uniform color as the rest of the paper material. Second, the edge of the mating part lies parallel with the inside corner and within it, so a casual observer will only see the crease of the inside corner and not the joining of two parts, making it appear seamless. There are other ways you can customize something from the shelf and make it into something that’s exactly what you need. These craft store project boxes are also really handy. I’ve used two or three of them in projects over the years and they really hold up in the workshop.